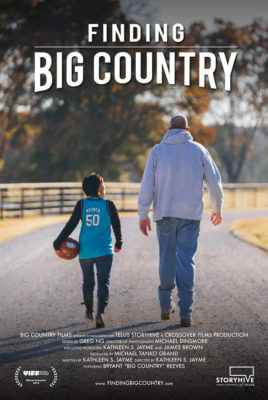 A TELUS STORYHIVE film, Finding Big Country is a short documentary about the NBA Vancouver Grizzlies basketball team and super-fan Kat Jayme who is willing to do anything to track down her childhood hero and star of the team, Bryant Reeves, aka “Big Country”. This short 43-minute documentary follows Kat Jayme, who goes around the city of Vancouver, B.C. asking around in search of any trace of the Vancouver Grizzlies basketball team’s existence. She contacts old team members, the manager of the team and anyone else who knew Big Country asking if they knew where the legend had disappeared to in the years after his retirement in 2001. 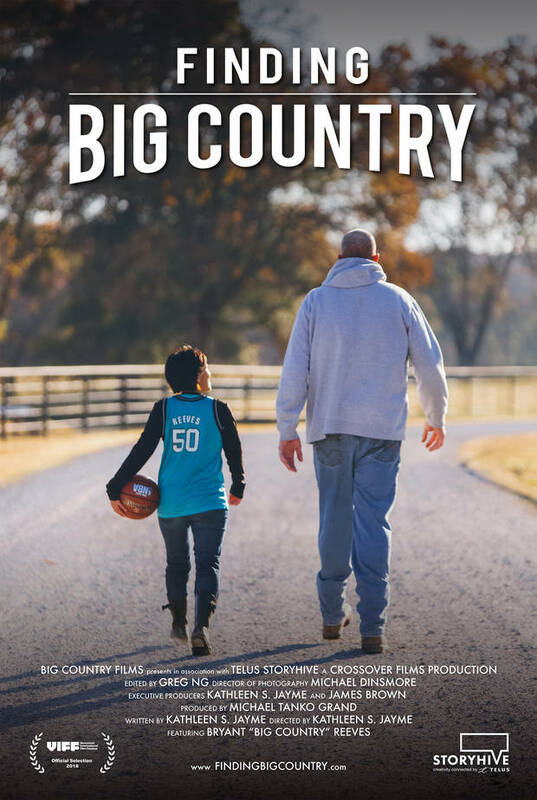 She ends up travelling to the small town of Ganz in the state of Oklahoma, where the NBA star grew up. With great cinematography and an interesting storyline, this documentary is a fantastic film to watch, especially for lovers of the sport. It is a story about persistence and failure, which ultimately leads to success in other aspects of life.